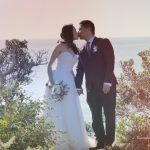 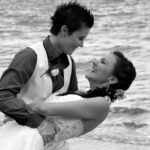 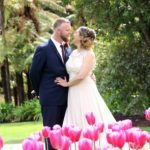 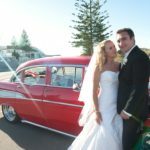 Wedding videography Tauranga offers photography combined packages that save you money. 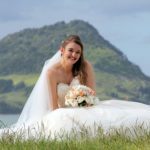 Scroll down for a selection of great photos and highlight videos from Auckland and Waiheke to Tauranga, Rotorua and Taupo. 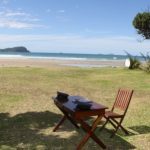 We cover every where in between such as Coromandel, Whangamata, Hahei and Whitianga. 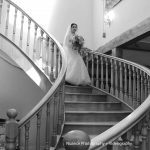 We have expert knowledge of a variety of areas and have been photographing weddings for over 15 years. 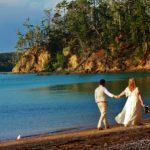 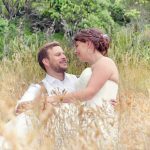 Having photographed hundreds of weddings in Tauranga it’s fair to say we know the area intimately. 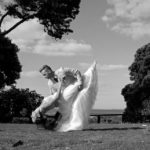 You can be sure your wedding photography is in great hands. 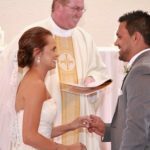 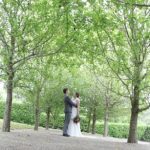 We have many weddings below in our archives that you are welcome to peruse. 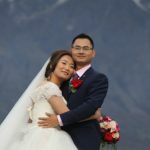 You will be able to see what sets us part in our shooting style and relaxed approach. 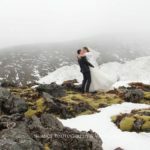 While a lot of photographers focus on having you pose for our hours, we are the total opposite. 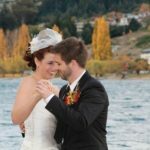 This approach is also what shines through as a point of difference in our highlight videos. 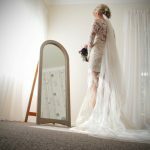 We like to incorporate a lot of the creative shoot to really show off the fun we had on the day. 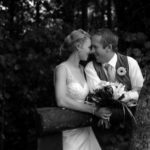 Please browse through our gallery and see what sets our team apart. 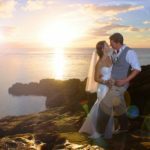 Having the experience to make the best of your wedding imagery no matter where your wedding is held is paramount. 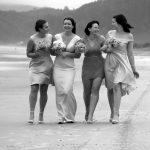 We anticipate what can go wrong and have seen it all. 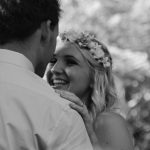 Working with you prior to your wedding date, we make sure you know all the options and we help you with time lines to ensure the day flows smoothly. 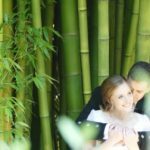 A relaxing day makes for great photos and a lovely highlights videos. 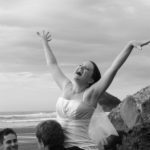 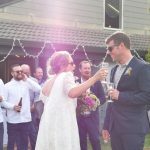 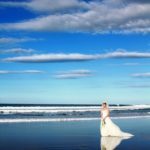 You want to be at your best for your wedding video New Zealand. 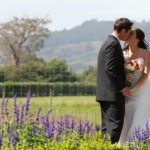 We also have contacts with most local accommodation and activities to plan the whole event. 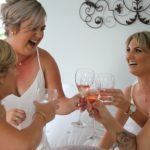 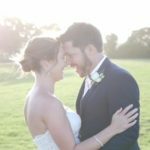 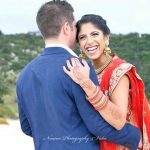 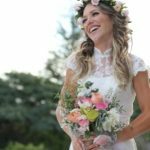 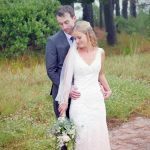 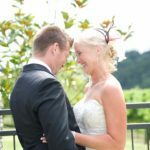 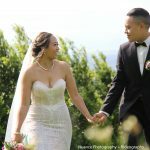 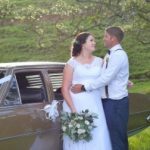 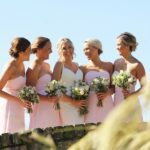 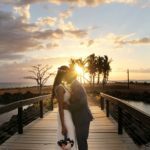 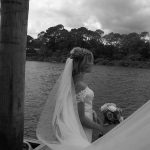 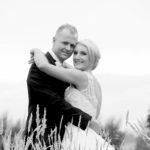 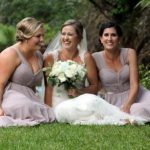 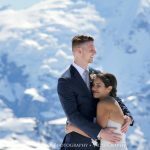 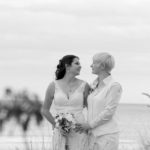 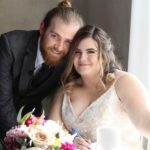 Nuance photography and videography are always happy to offer you advice on the best suppliers and recommend people we have worked with regularly. 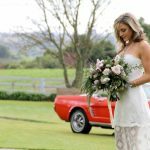 If you need help with florists, celebrants, venues, caterers or DJ’s, we can help. 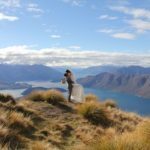 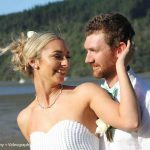 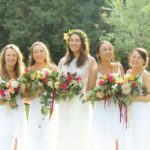 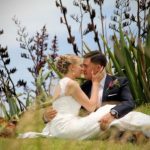 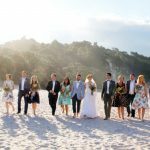 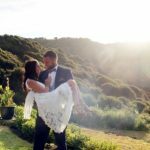 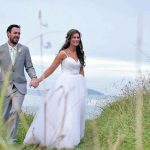 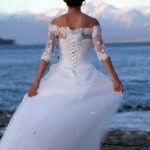 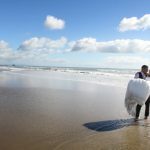 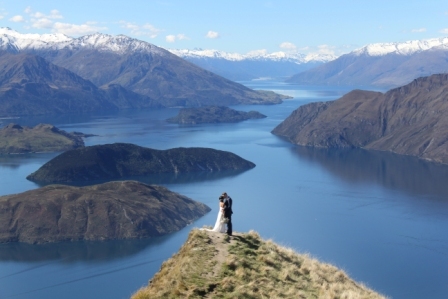 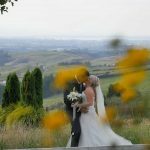 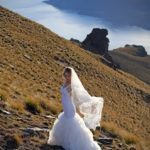 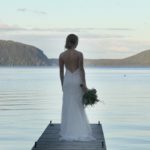 When you think wedding videos New Zealand you think natural beauty, amazing scenery and pure NZ vistas. 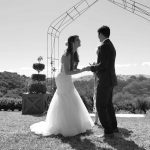 Our mission is to capture this and piece it into your wedding cinema. 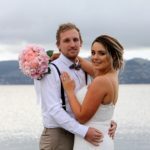 See below for many wedding videos in Tauranga, Auckland, Rotorua, Taupo and Hamilton. 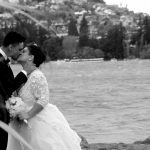 Click here to view amazing wedding photos.